Looking forward to this years trip to the Rhone region of France here is a reflection on Beaune 2005. Turn on your sound and **Click Here ** to see some pictures from 2005. For the wine lover, for the enthusiast France is still a Mecca, for many a pilgrimage to worship some of the worlds greatest wine Gods. 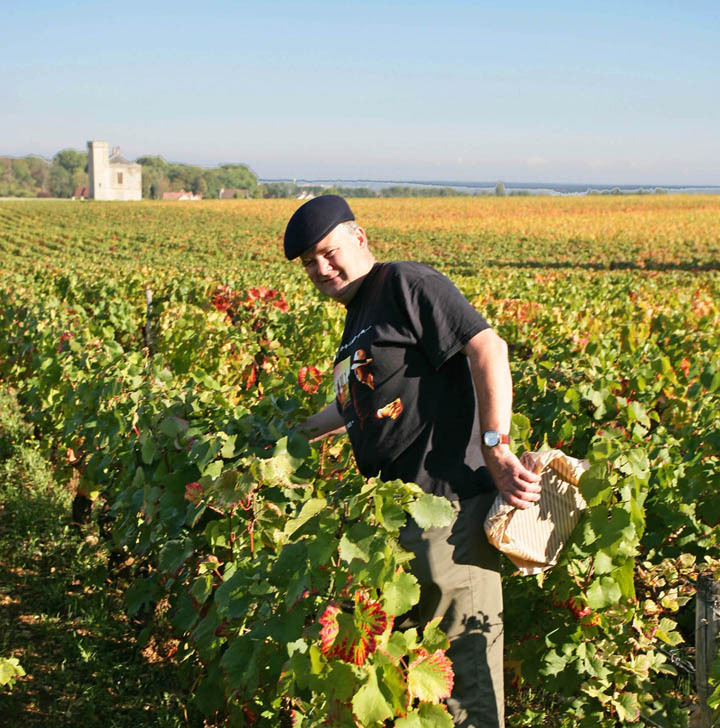 Wine Safaris run by Maison du Vin of Hawkhurst organise such pilgrimages and What’s On went along as official reporters on last years Safari to Beaune in Beautiful Burgundy, France. We and the other fifteen lucky pilgrims stayed in the wonderful “Hotel Cep” in the heart of the historic walled city. From there we were taken to visit some of the regions renowned wine growers. Maison du Vins wine Safaris are special because they are a bespoke tour where you get to meet the very people who get their hands dirty. You don’t feel like a tourist and are not treated like one. They are a unique look behind the scenes at how one of the world’s best-loved products is produced and it was obvious to us on a number of occasions that we were enjoying some very privileged access into places that no mere tourist would ever see.